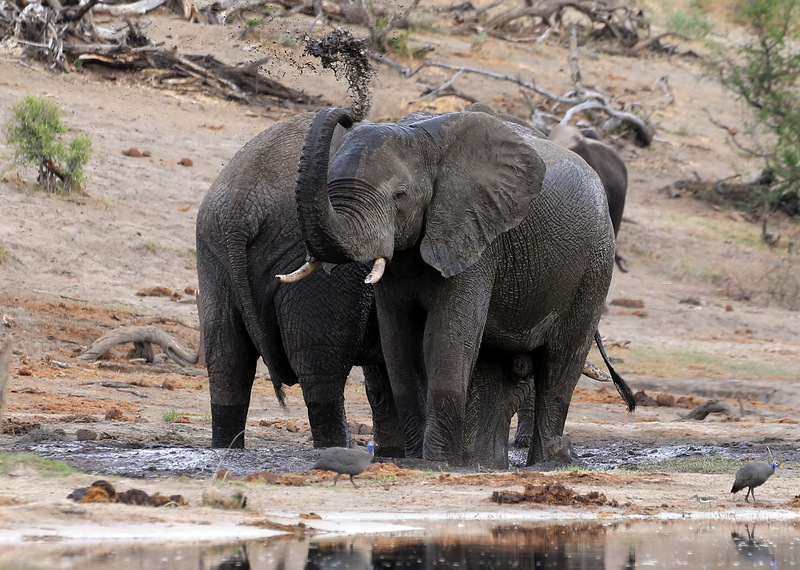 You are at:Home»Recent News»How many elephants are there in Botswana? 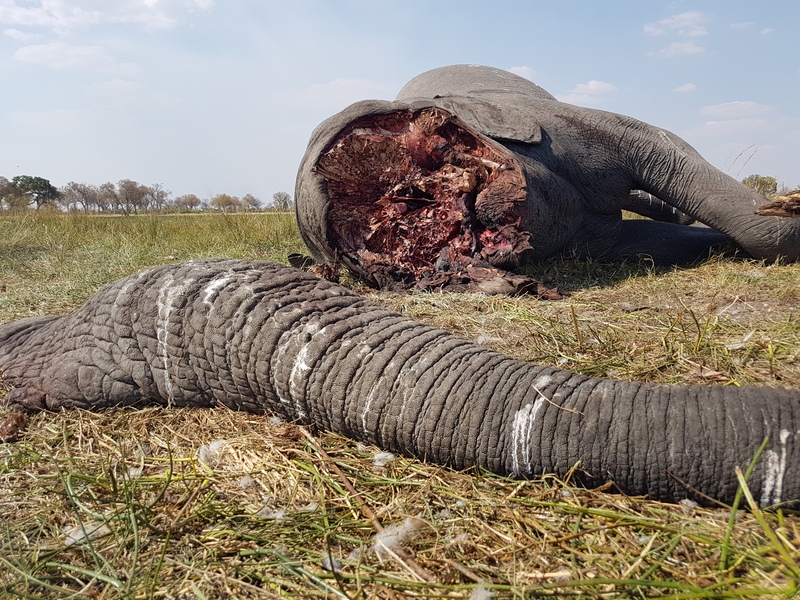 Last month when Maun East MP Kostantinos Markus tabled a motion requesting government to consider lifting the ban on the hunting and shooting of elephants in the areas that are not designated as game reserves and national parks, he put the number of elephants to be “approximately 237,000”. 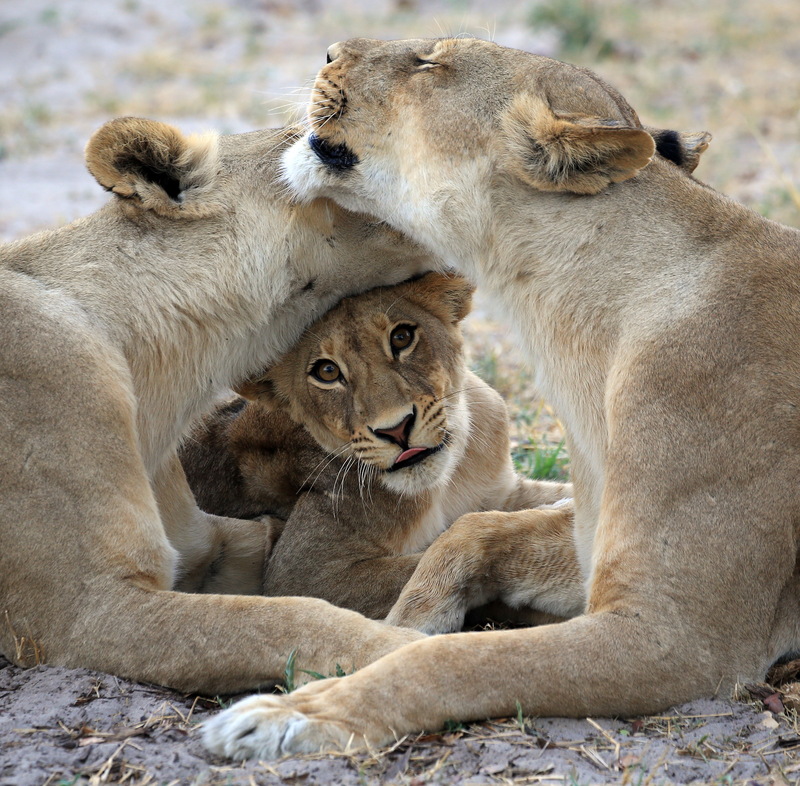 Markus credited his estimates to Department of Wildlife and National Parks (DWNP) surveys. “The figure ranges from the area of 270,000 to 300,000. There are too many elephants in this country,” reported the Leader of Alliance for Progressives and MP for Gaborone South Ndaba Gaolathe. 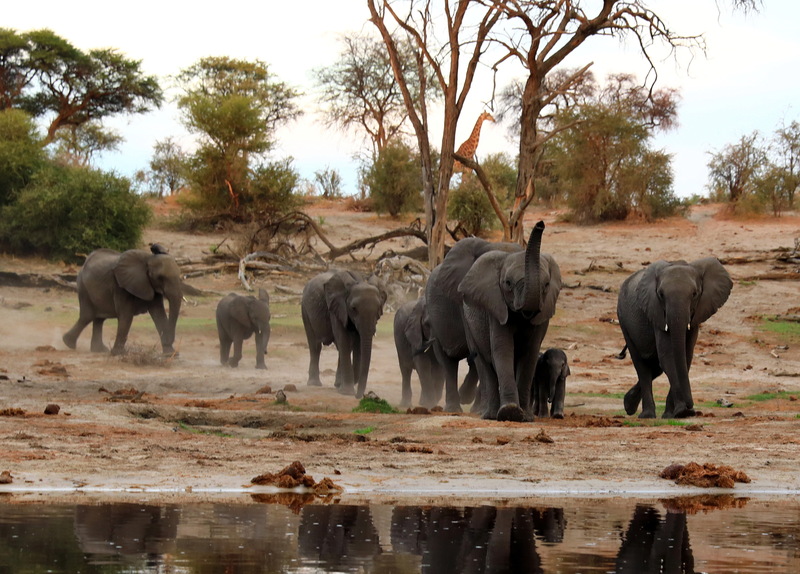 Surprisingly, one of the elephant ecology experts who contributed to Mmegi’s ongoing hunting ban debate Dr. Mike Chase of Elephants Without Borders (EWB) put the figure at 130,000 – far less than half of the numbers that was quoted in Botswana Parliament. 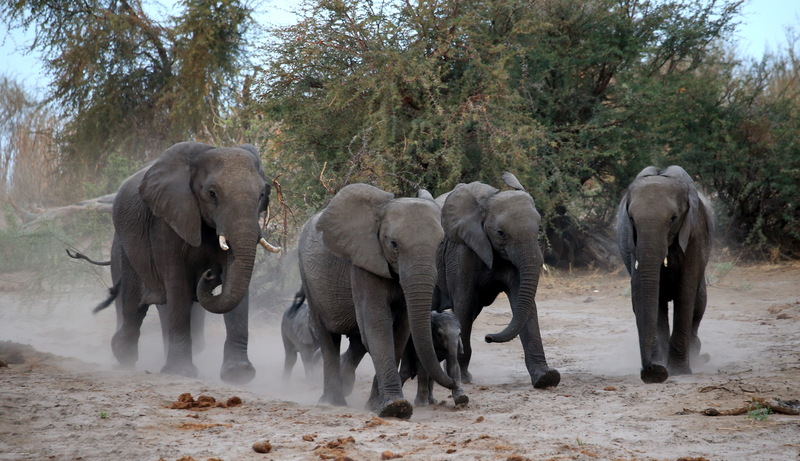 In 2011 Chase led the first-ever pan-African survey of savanna elephants in Great Elephant Census (GEC) project funded by billionaire philanthropist Paul G. Allen. 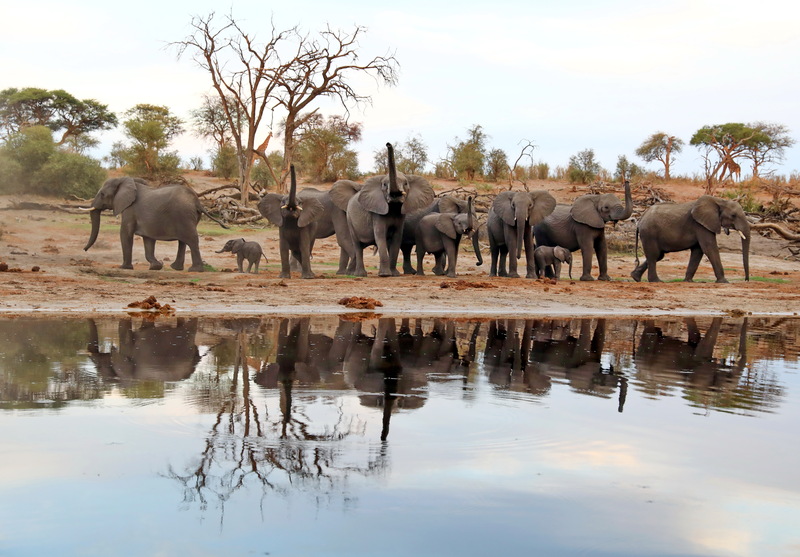 “The last two elephant surveys (2010 and 2014) by the Department of Wildlife and National Parks (DWNP) and Elephants Without Borders (EWB) revealed an estimate of 130,000 elephants in northern Botswana. Looking at 20 years of data, our demographic modelling, shows the elephant population has been stable for the past 15 years,” said Chase in an article he wrote for Mmegi. The final results from Great Elephant Census, released on August 31 in 2014 showed that there are 352,271 African savanna elephants in 18 countries, and they are down by 30% in seven years. At present, various local and international commentators contributing in the elephant hunting ban debate are only quoting numbers that suit their argument. 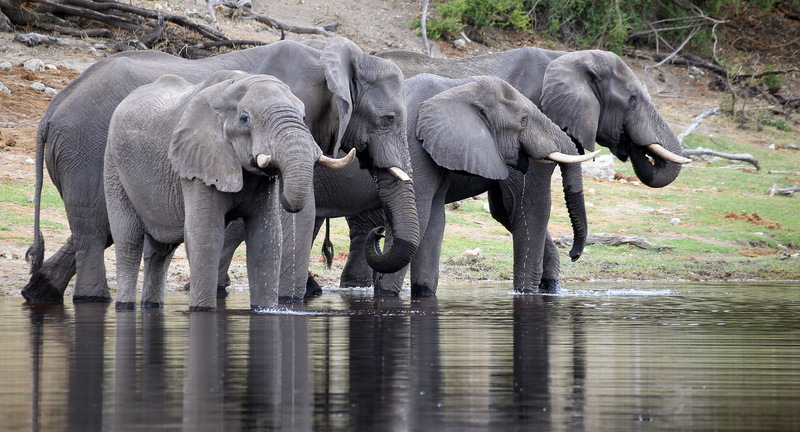 But they all agree that Botswana has the largest population of African elephants on the continent. Some commentators are saying that the 2014 elephant hunting ban must have led to the more migration of elephants from neighbouring countries seeking refuge from the hunting areas. So exactly how many elephants have migrated into the country and what is the total population at the moment? Coincidentally the numbers question comes days after EWB in collaboration with government through the DWNP are set on Botswana elephant census 2018. Under the leadership of Mike Chase, the aerial survey hopes to settle the numbers’ confusion and help legislators to draw management policies based on credible findings. 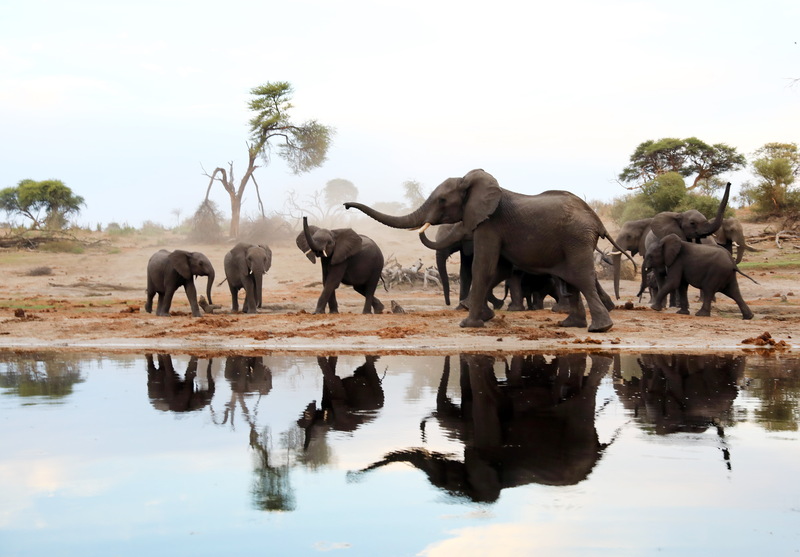 This is by far the elephants’ survey with the “highest sampling intensity ever conducted in the country,” said Chase at the EWB Conservation Ecology Research Station at Abu in the Okavango Delta. 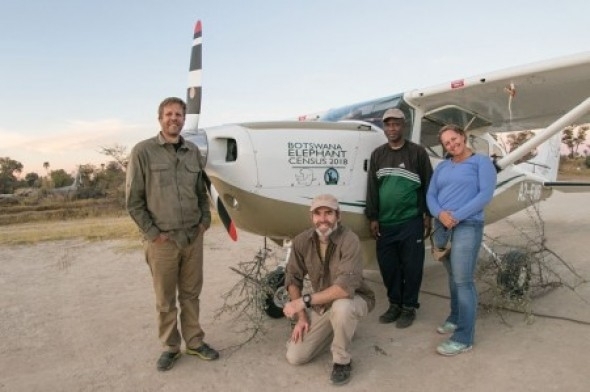 Chase, who is the founder of EWB and first Motswana to receive elephant ecology doctorate, says until there is a new technology that could survey elephants, aerial surveys are the best way to count the elephants especially in remote and difficult terrains. “Aerial surveys provide vital information on their status, seasonal distribution and abundance. 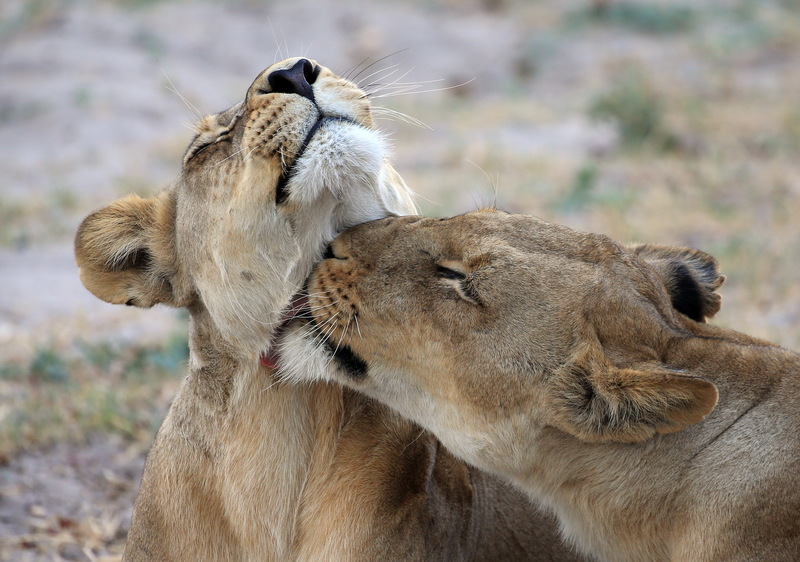 They improve our understanding of wildlife populations, which allows us to base our conservation action on solid scientific understanding and guide future research and monitoring, with an emphasis on evaluating the effectiveness of management policies,” he said. The field research team includes Chase as the principal investigator, Elford Seonyatseng, the senior wildlife warden with DWNP, Robert Sutcliffe, EWB assistant manager and the pilot Tammi McAllister. The field researchers use the EWB branded Cessna 206 airplane. The team spends five hours flying, from the morning to about midday, along set transects in each particular area. In the small airplane it is always the boss Chase (he jokingly refers the airplane as torture chamber), pilot McAllister with her bountiful energy (she disagrees with Chase calling her bird ‘torture chamber’) behind them are observers Seonyatseng and Sutcliffe who call out and take pictures of the animals and baobab trees they see on a prescribed distance from their flight. 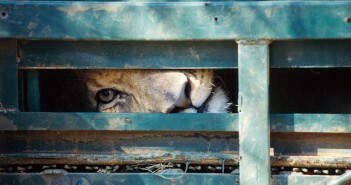 The observers use cameras mounted on each side of the plane to take high-resolution digital photographs that would be used to verify the numbers of animals seen to those captured in the photos. 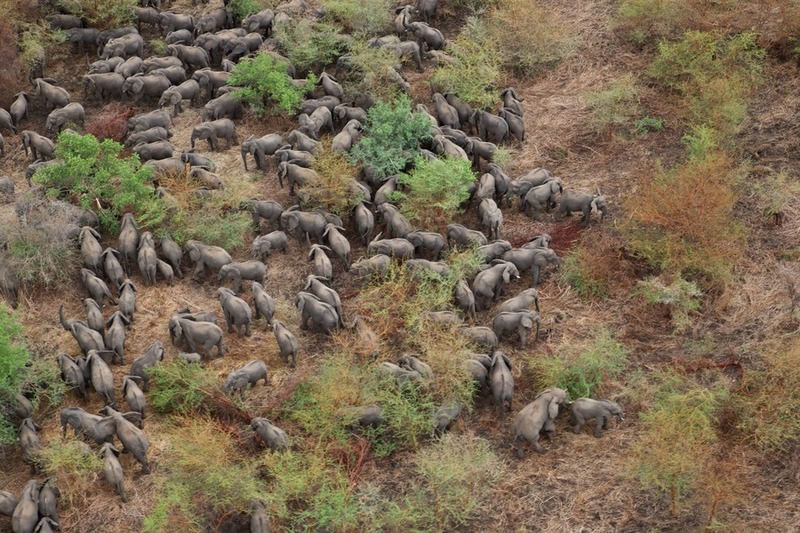 This photo interpretation is especially helpful in counting large herds that are difficult to count from the air. Chase does the data input of all the calls from Seonyatseng and Sutcliffe. Even though the survey is mainly on elephants they are also collecting data of other animals, trees, mainly baobabs, and wildfires. At the end of each day when they get off the airplane and get ferried to the EWB Conservation Ecology Research Station, the researchers always find best cooked lunch prepared by the station cook Gagoope Tsukotsuko. 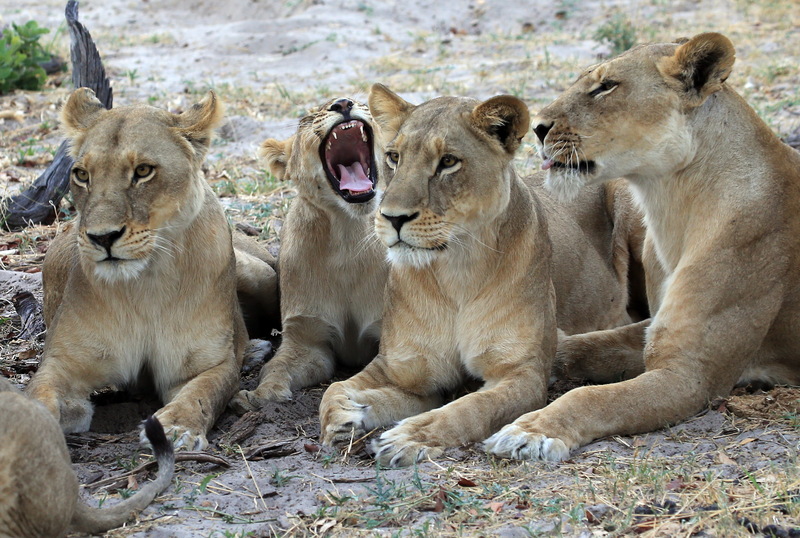 Chase reported that they started the research on the expected low density areas outside periphery of the Okavango Delta. 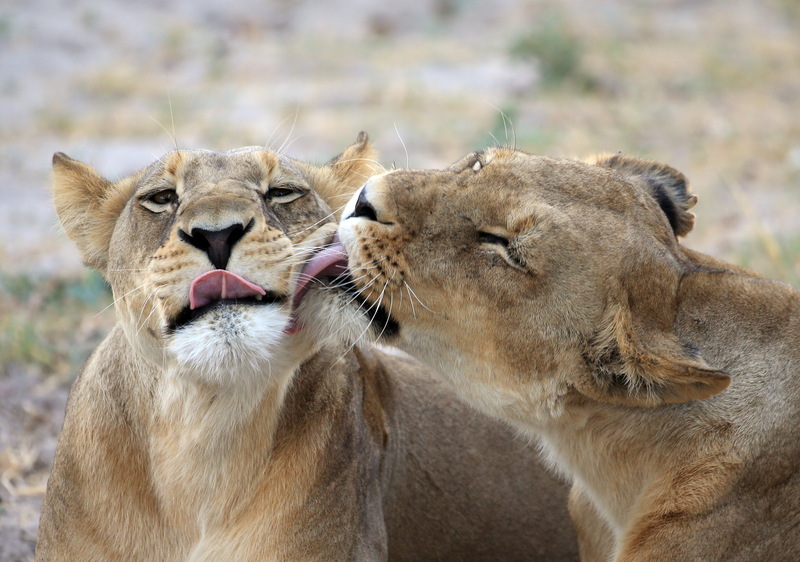 They have already surveyed the Ngamiland western and northern residential/arable land areas outside the protected and wildlife management areas. 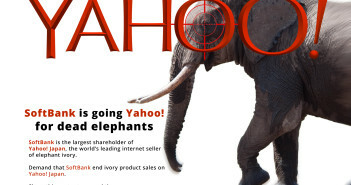 In the first two weeks of the survey the researchers discovered an alarming numbers of poached elephants. 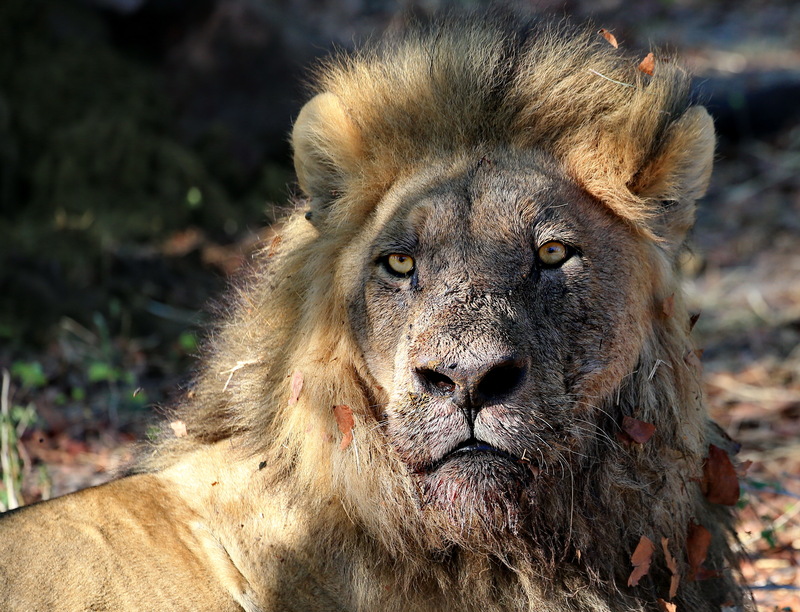 “In the first 10 days we discovered 51 fresh carcasses of poached elephants,” said Chase. 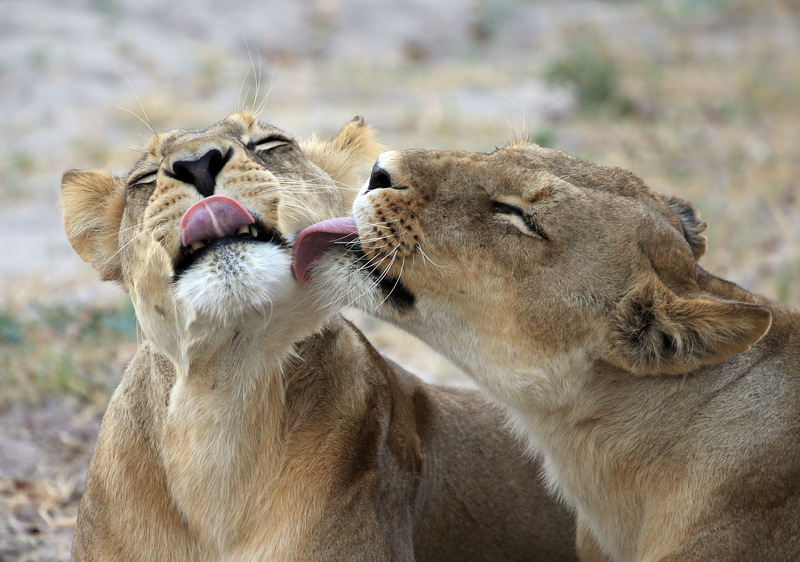 He added that the number of carcasses discovered in two weeks is already approaching the number of half carcasses seen on the entire 2014 survey for all of northern Botswana. 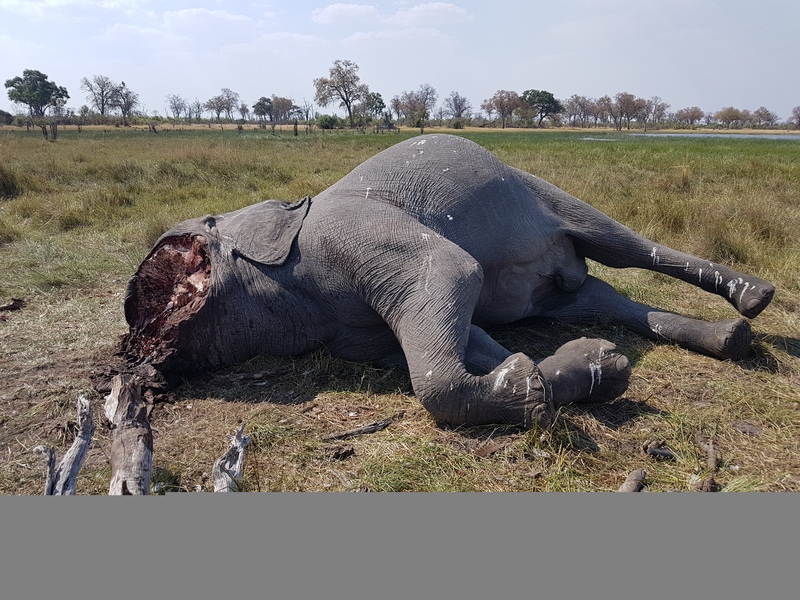 A large number of these elephants killed with missing tusks was discovered in the areas called NG11 and NG12 on the north of the Okavango Delta. 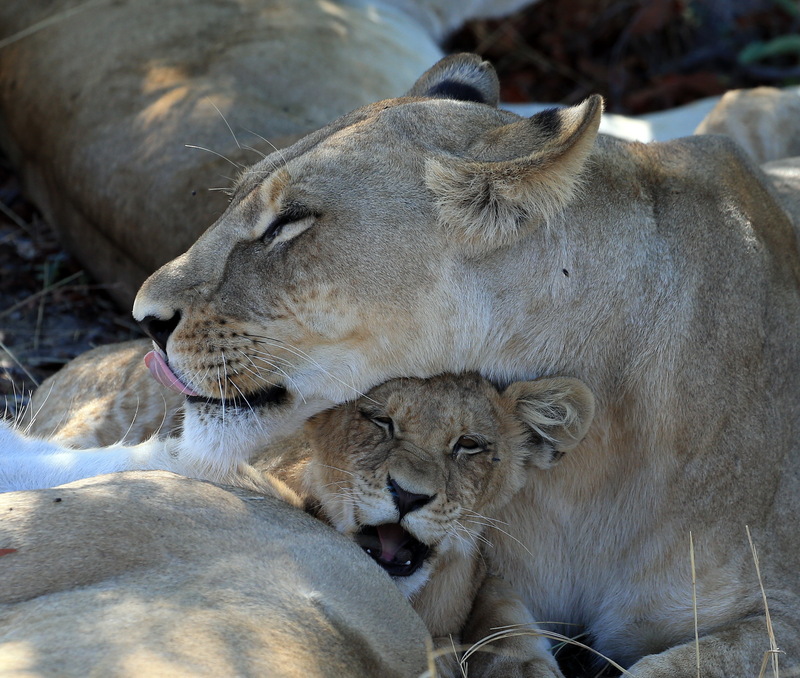 This is mainly a quiet area between the border with Namibia and the villages along the Okavango spillway from Seronga to Gudigwa. 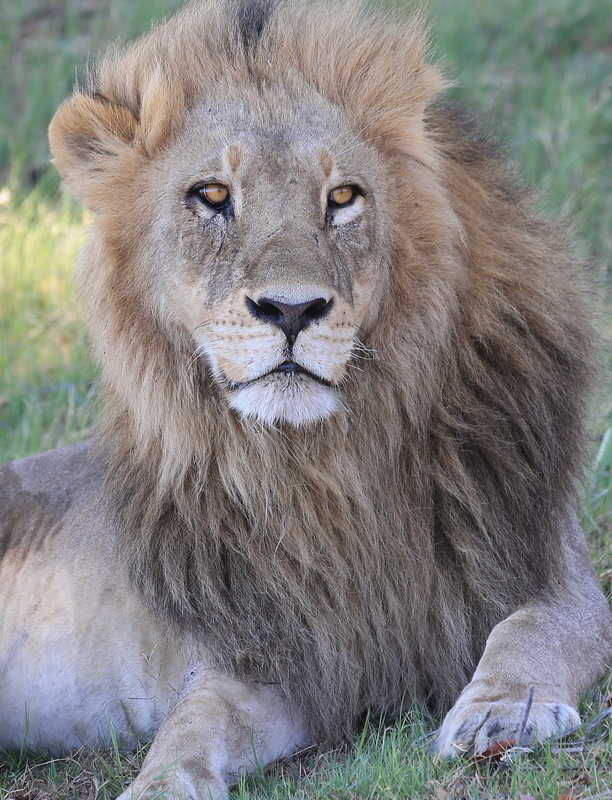 In all their discoveries, Chase always notifies the respective authorities like the BDF anti-poaching wing. The surveys are expected to complete in October this year where they would then start working on the data they collected. “We would then take our findings for peer review with other biologists and partners working on elephant ecology. We cannot release our findings without passing through peer review because as the population of elephants is a controversial subject at the moment, we have to make sure that the results pass all scientific scrutiny before being made public,” said Chase. If everything goes to plan, the results are expected to be published early next year after intensive data analysis. So the big numbers question and debate of exactly how many elephants are here in Botswana would only be settled early in 2019, hopefully.